Great location, best value and perfect timing to invest. 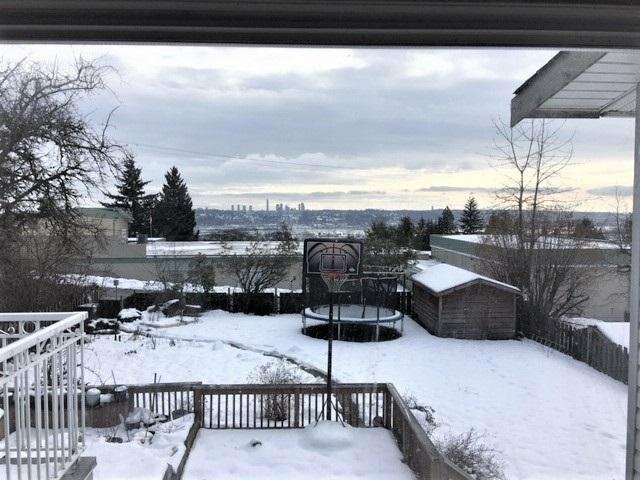 Don't miss this bright south facing 66'x158' - 10,428 square foot lot with a fantastic 180 degree view of the Fraser River. 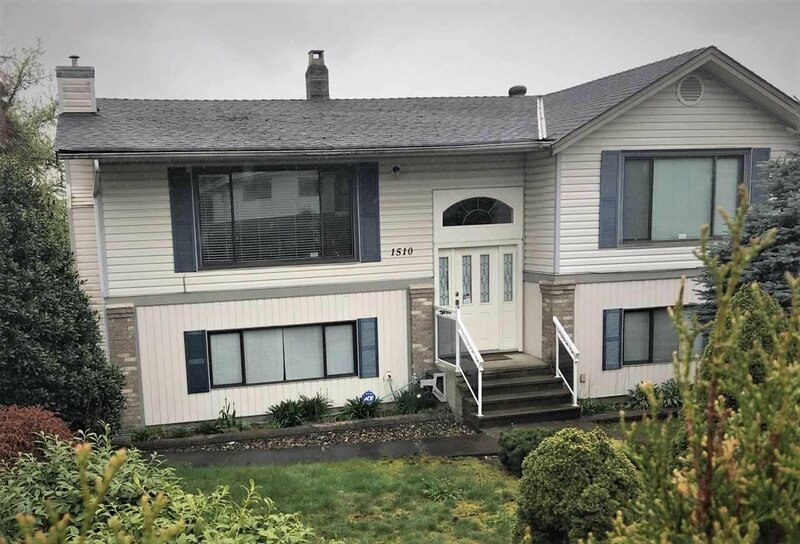 This spacious updated 3 bed, 2 baths up with a 3 bedroom 2 baths mortgage helper down with separate laundry and entrance won't last. Move in, continue to rent it & collect money and build later or wait for redevelopment. A lane way in the back for possible future Coach House (lane-way housing) Centrally located in Austin Heights area with great redevelopment potential. Close to French Immersion & Montessori school, shopping, transit and Skytrain.